Viva! is an active, vivacious organisation fighting to stop cruelty and harm to animals. We rely on public donations for our campaigns and outreach. We promote and celebrate veganism - because exploiting and killing animals is wrong on many levels. Most farmed animals spend their short and miserable lives in the filth of factory farms and are killed with sickening barbarity. We expose this abuse by secretly going inside these shameful places and filming the suffering – publicising it with nationwide campaigns that bring about change. Viva! also monitors the latest research from all over the world on health, and we have a very active arm, Viva!Health, showing how our diet can cause or prevent chronic diseases. We also help people change their diet, offering reassurance and practical advice. 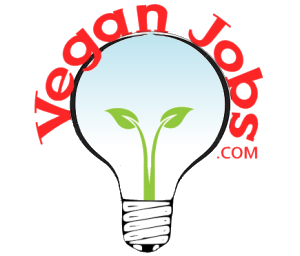 We provide info on every aspect of going towards or being vegan. People change at their own pace, we understand that! Viva! also campaigns on the environmental devastation wrought by the meat, fish and dairy industries. Viva! organises demonstrations, events and imaginative national and local campaigns. Viva! welcomes everyone on board! Our supporters are from every walk of life, with every type of diet but all on the same path towards a saner, wiser, kinder world.